Our chapter hosted its first annual Women in Aviation Alamo City San Antonio 5K Fun Run in May 2018! This race was the first ever to begin and end along an active runway. The race began in front of the historic Stinson Airport, through the mission and river walk, and completed inside the airport grounds surrounded with aircrafts. 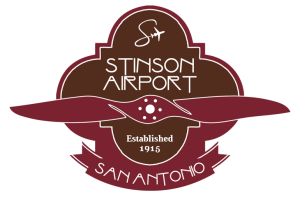 Stinson Municipal Airport is the second oldest general aviation airport in continuous operation in the United States, with over 100 years of history. Not only did the racers make history, but the proceeds of this race will benefit two young aviators through our 2019 Chapter Scholarship Program. 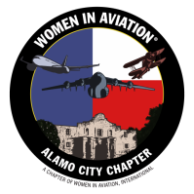 Women in Aviation Alamo City chapter is a nonprofit 501(C)(3) organization dedicated to providing networking, education, mentoring and scholarship opportunities for women and men who are striving for challenging and fulfilling careers in the aviation and aerospace industries. Stay tuned for race pics! Women in Aviation International Chapters brings all of the passion, exploration, learning, and excitement of aviation and aerospace right to you. 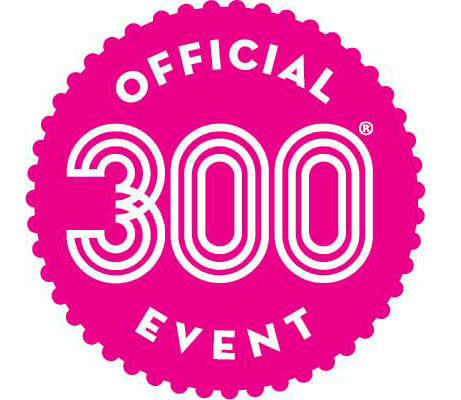 Across the Women in Aviation International network, plans are in the works for a extraordinary day of fun and inspiration! 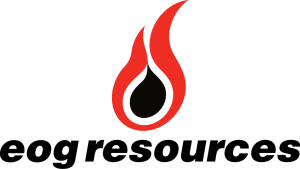 Women in Aviation, International is a nonprofit organization dedicated to the encouragement and advancement of women in all aviation career fields and interests. Our 12,000+ membership includes astronauts, corporate pilots, maintenance technicians, air traffic controllers, business owners, educators, journalists, flight attendants, high school and university students, air show performers, airport managers and many others.